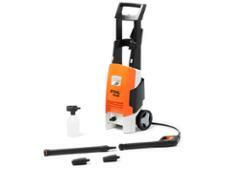 Karcher OC3 mobile outdoor cleaner pressure washer review - Which? 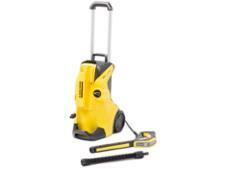 Karcher OC3 portable cleaner is a handheld, battery-powered mobile washer. 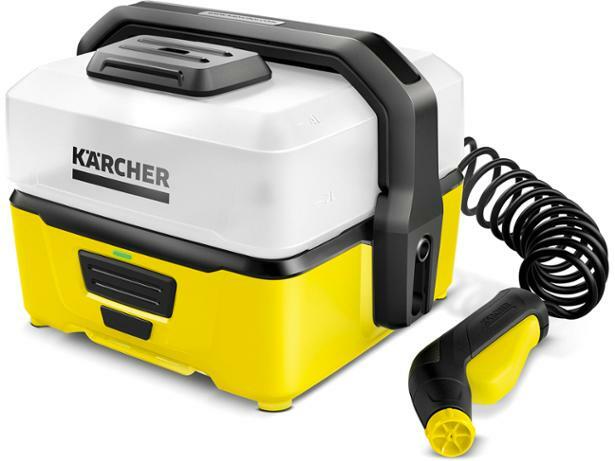 If you're keen on the outdoors and need something to hose down your kit or your dog before packing everything back into your car then this Karcher mobile washer may be just the thing for you. We tried it out to see how well it performed.